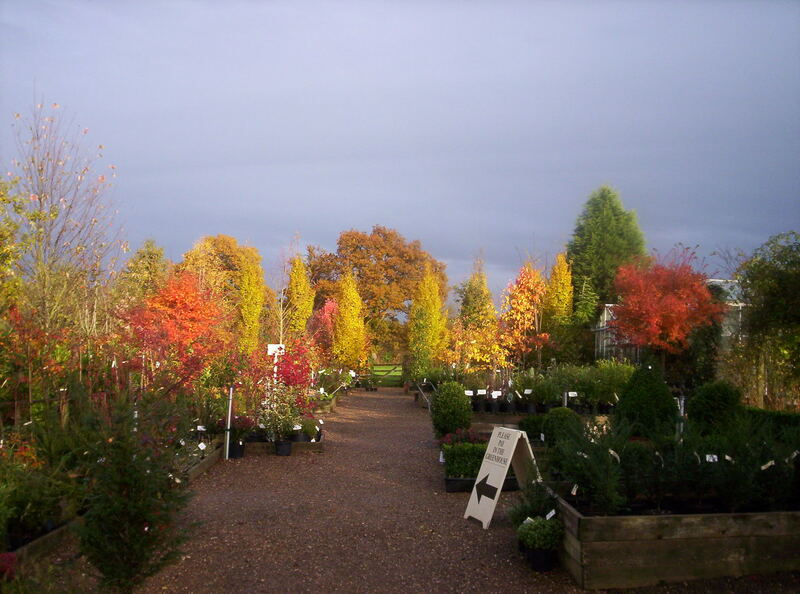 Roger began his garden design business in 1989 but this developed further in 1996 with the establishment of the nurseries, an eight-acre site on the Kent, Surrey and Sussex borders. 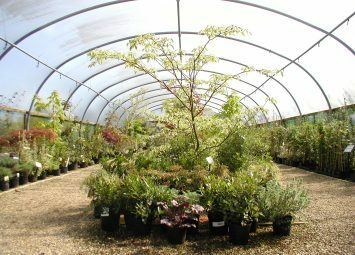 The nurseries have a reputation for unusual and larger size plants displayed in an informal garden setting and are well-known for supplying plants to exhibitors at the Chelsea Flower Show. Planting started in 2001 with display beds, which are a useful source of plant material for propagation at the nurseries. 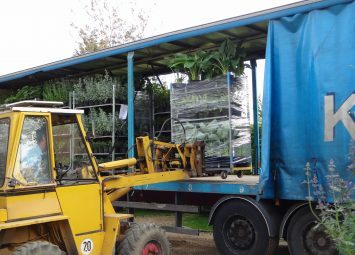 A full complement of planting stock can be found in an impressive area that includes a glasshouse, polytunnels and other covered and uncovered walkways. 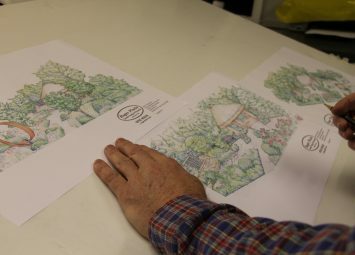 We supply garden designers for domestic, commercial and garden shows such as The Chelsea Flower Show. The nursery and design office are open Monday – Friday 9am-5pm.